In response to comments and feedback we’ve been receiving from our community users, we at Oro, for the last month, have been striving to improve Oro community management across channels. 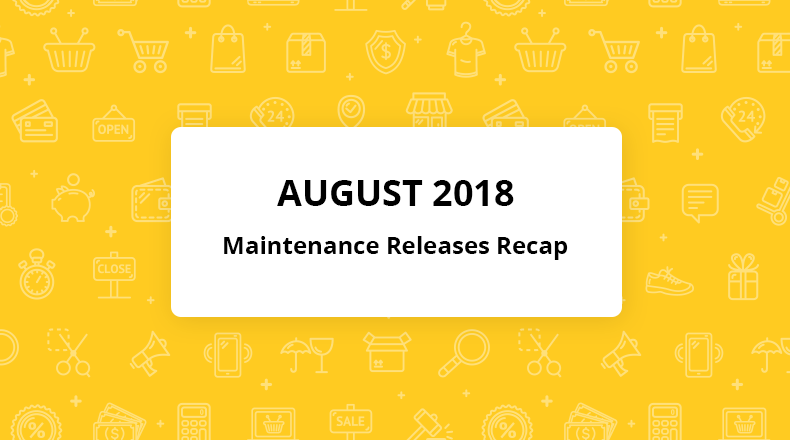 We highly value the feedback provided by our members and we hope this blog post clearly outlines the current improvements in progress and new resources available to our valued community. Possibly the most important change we’ve made is our workflow for handling issues. We now classify all incoming issues into three categories, and mark them with respective tags, so the status of the issue is clearly visible not only for the author, but for every community member willing to help or contribute to a fix. Needs feedback (platform, CRM, Commerce). This is a temporary tag indicating we require more information from the reporter – we will detail what we need under the comments section. Once we receive the information we need, we will move this tag to one of the two remaining classifications; if no feedback is provided within 30 days, we will close the issue. Open for contribution (platform, CRM, Commerce). This tag categorizes bugs or feature requests we recognize as valid, but do not fit into our immediate roadmap (the next two releases). Since we’re not planning to work on this anytime soon, community members are welcome to contribute. Scheduled for implementation (platform, CRM). This tag marks issues the Oro team plans to fix within the next two releases. It’s important to note this tag is always accompanied with a milestone (platform, CRM) providing a timeframe for when the fix will be shipped in a stable release. Once an issue has been resolved, the “Issue fixed” tag will indicate whether the fix or implementation has been pushed into the master branch. Another improvement to our OroCRM GitHub repository is better visibility into the progress of a future release. 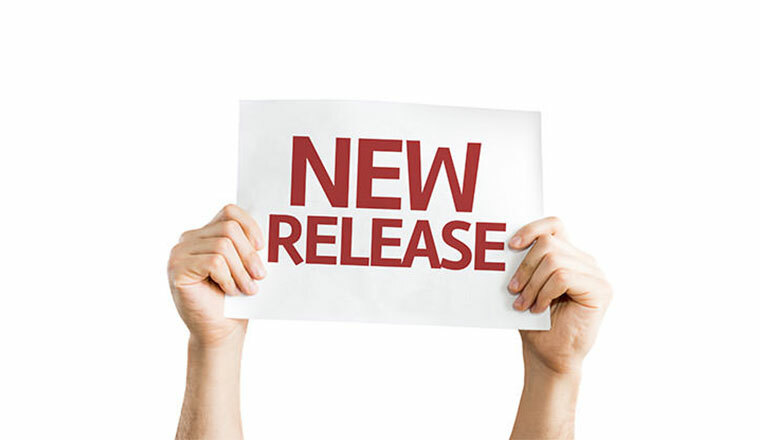 Like before, release plans are available on our website, but we are now using GitHub’s pre-release functionality to give community members an idea on which features have already been implemented and pushed to the master branch. 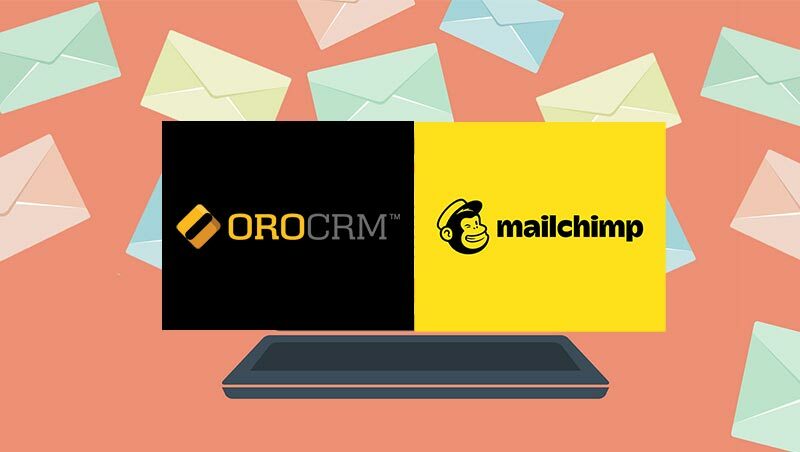 We will update the “master branch release notes” and development progress around twice a month, so keep checking our OroCRM GitHub repository. The forum is the place where we answer product-related questions and provide help with development-related issues. We have worked on improving our response time to forum posts and have now assigned a full-time developer to this role to ensure no issue remains unattended. To expand our community reach, we’ve now opened a Slack channel! Its purpose is to streamline collaboration efforts for our community members. The channel is by invite-only for now, but interested members can write to slack@oroinc.com to get an account. We hope this sets the right expectation to Oro’s dedication for its community and members. Please share your thoughts if you have any ideas on how we can further improve. You can find more details on the Oro community management policy at our website.